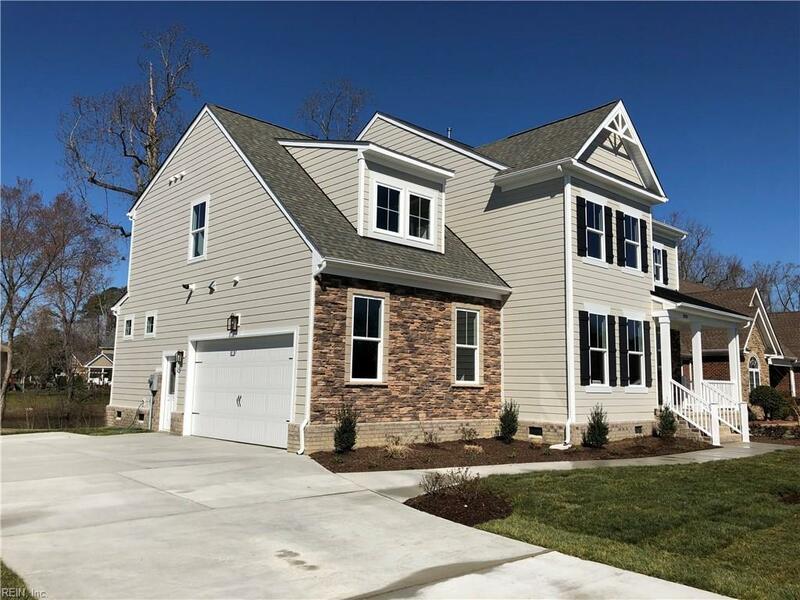 1929 Governors Pointe Dr, Suffolk, VA 23436 (#10242808) :: Abbitt Realty Co.
Charming craftsman style with gleaming hickory hardwood floors, beautiful trim work, open & inviting floor plan. 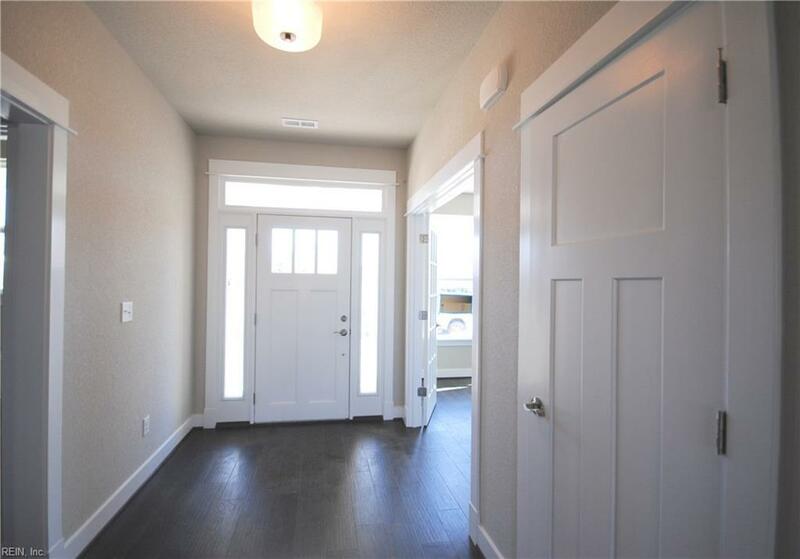 Flex room/study off foyer with french doors. 1st floor bedroom. Large kitchen with one level island, double oven, gas cooktop, under cabinet lighting, tile back splash, soft close cabinets & walk in pantry. 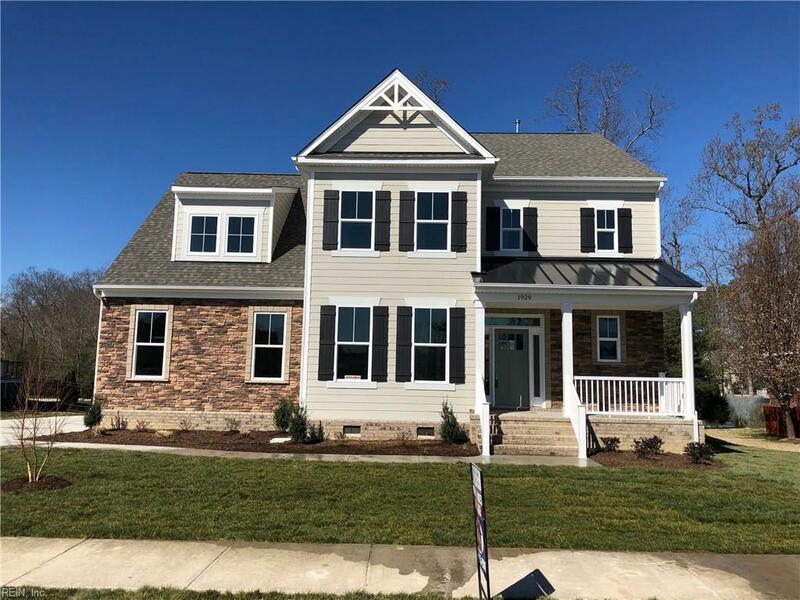 The master suite has tray ceiling with crown molding & a spacious master bath with granite counters, tile shower, soaking tub with tile surround & 2 walk in closets. Guest suite on 2nd floor with bath & open loft on 2nd floor with beverage center cabinetry. Covered back porch & large composite deck. 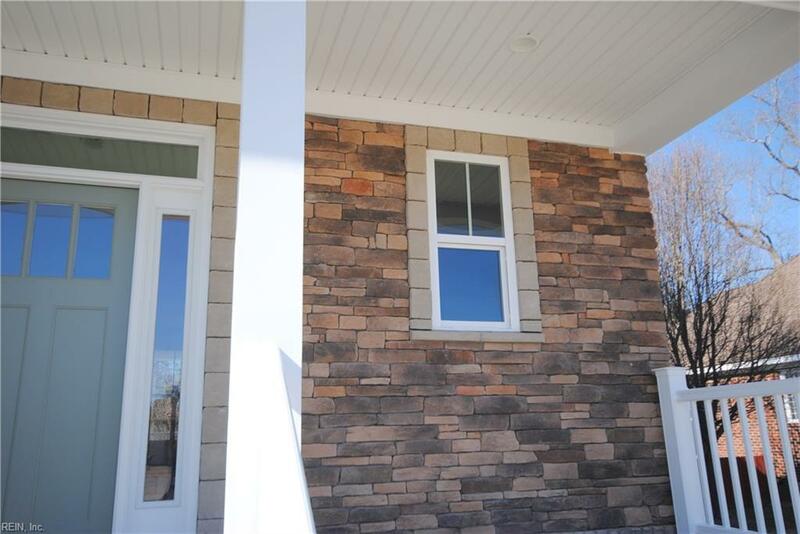 Many low maintenance exterior materials so more time is spent enjoying the home. Large lot with fantastic water view. Community amenities include pool, clubhouse, tennis court & dock to launch your kayak or paddle board.